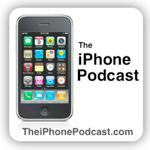 Justin Luey and I are back at it again this week, to discuss the latest iOS (iPhone, iPod, iPad, Apple TV) news on Episode 33 of The iPhone Podcast. We’re listed in iTunes under the New and Noteworthy in the Technology category, and currently #6 in Gadgets! If you aren’t listening, you’re missing out! 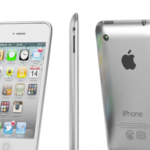 iPhone 5: Launching June 2011?